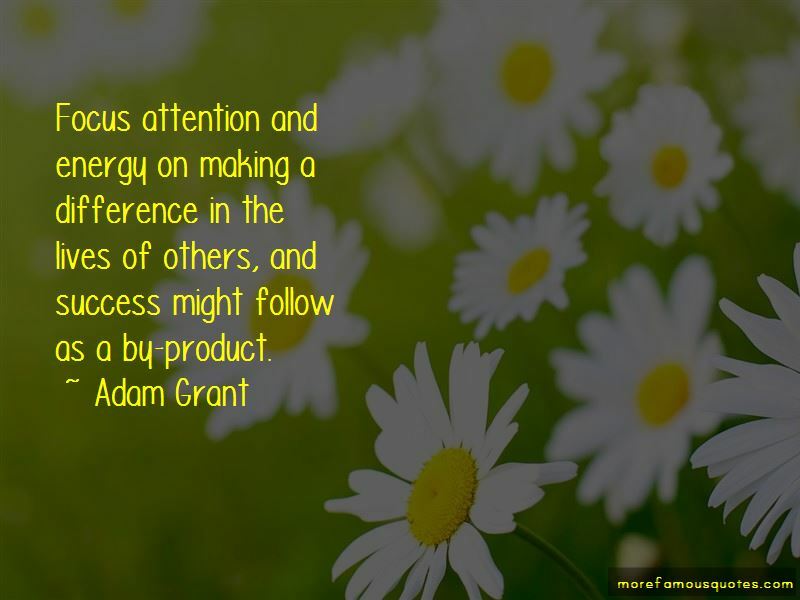 Enjoy the top 17 famous quotes, sayings and quotations by Adam Grant. When you're dealing with an ambivalent relationship, you're constantly on guard, grappling with questions of trust. Being a giver is not good for a 100-yard dash, but it's valuable in a marathon. Enemies make better allies than frenemies. 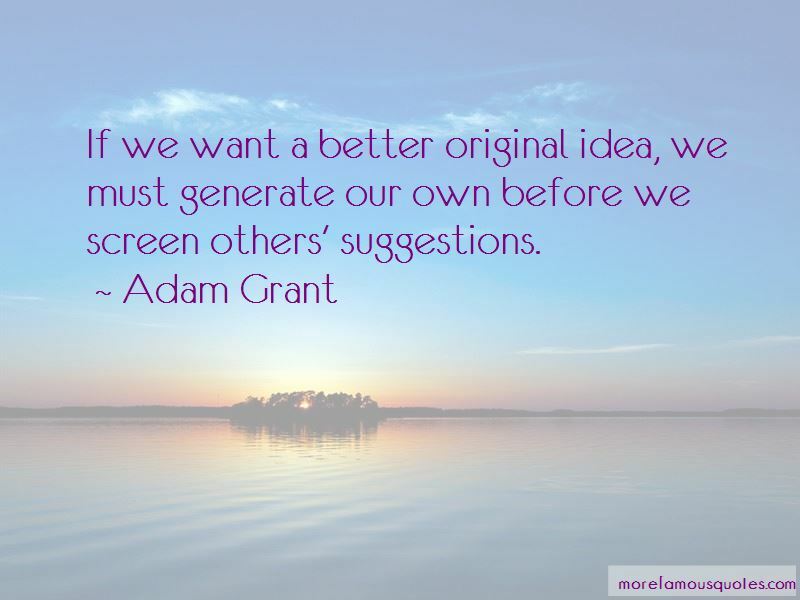 Want to see more pictures of Adam Grant quotes? 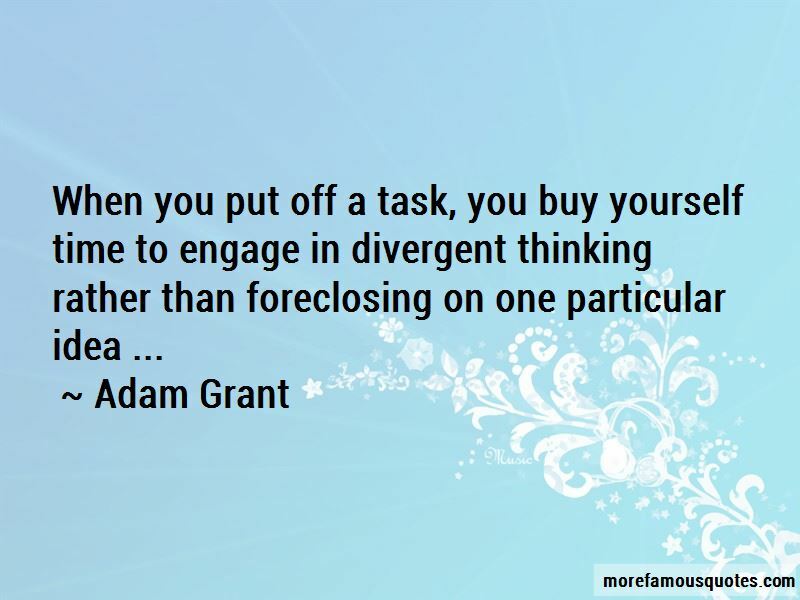 Click on image of Adam Grant quotes to view full size.